An impressive mouth-to-lung tank that's great for newcomers to vaping, the Vaporfi Pro 3 Tank is perfect for making the most out of your vape juice. The Pro 3 Tank is made from durable Pyrex, has a 2.5ml capacity and is easy to refill: simply unscrew the top cap to access the inside of the tank! 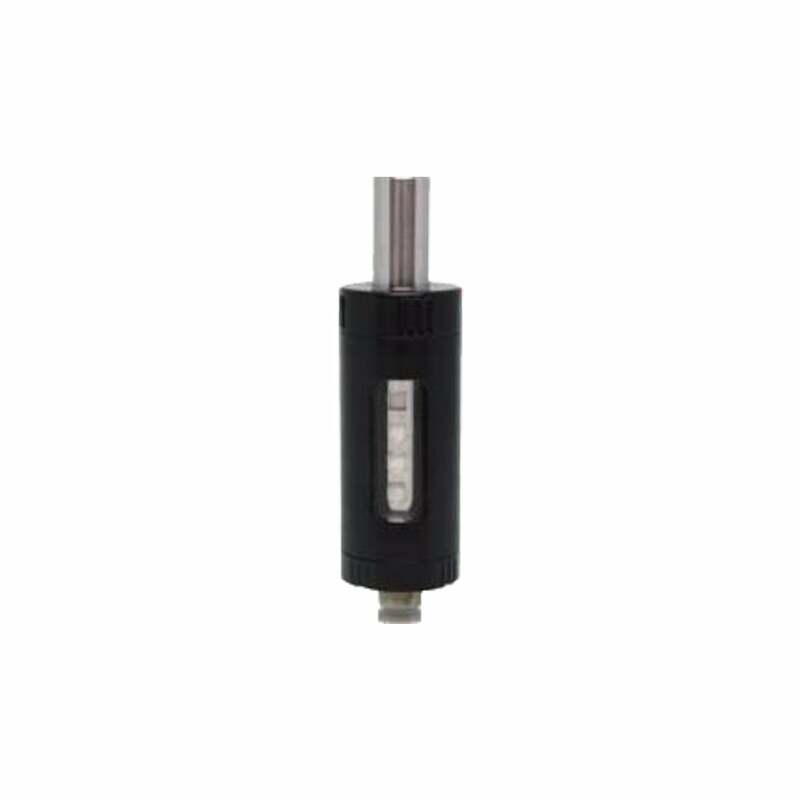 The 2.0ohm Pro 3 coils compatible with the Vaporfi Pro 3 Tank give you a balance between flavor and vapor production, and are also easy to change over: just unscrew the base of the tank and pull out the coil to remove. If you're looking for an entry point to vaping, the Pro 3 Tank is the perfect place to start. Pair it with a Vaporfi Pro 3 Battery and you're ready to go!